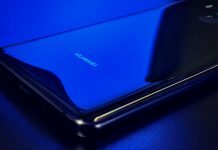 When it comes to finding the best smartphone available, that option may not come from your carrier. To help you decide, we have compiled a list of the best Unlocked handsets. While new phones are exciting, should you be looking to the past for your next purchase? Check out our list of 2017 phones we still recommend in 2018. Looking for the best Android flagship phone on the market? 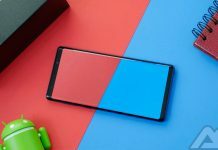 Check out our list of the best Android devices available right now and find your next phone! 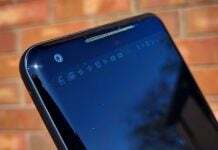 If you are in the market for a new smartphone, the Huawei Mate 10 Pro is a great option and Amazon has currently discounted the device by $250. Are you looking for a brand new Android phone? Check out our list of the five best Android flagship phones you can buy right now. If you're looking for the best deals on new tech, then we have you covered. We take a look at some of the biggest savings on smartphones and other accessories. 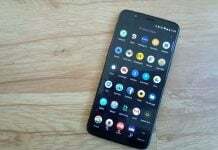 On the market for a new smartphone to buy? Have you considered getting a Chinese one? You definitely should, as some of them are really worth taking a look at. 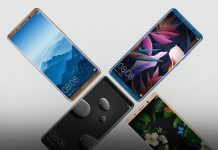 Win a free Huawei Mate 10 Pro from AndroidGuys and Huawei! AndroidGuys and Huawei are teaming up for a brand new giveaway! 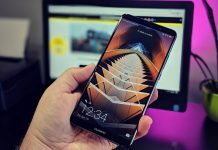 Click here to enter to win a Huawei Mate 10 Pro! 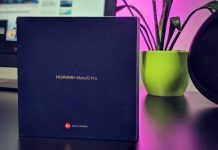 We are just a few days away from Mother's Day, and Huawei is offering some great deals on different devices. These deals include saving $150 on the new Huawei Mate 10 Pro and more. 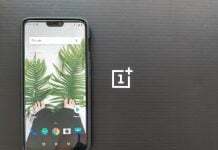 Are you looking for a brand new Android phone? Do you want the best one on the market? Check out our list of the five best Android phones you can buy right now. 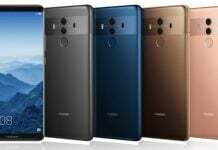 Huawei got the year started with a bang by introducing the Mate 10 Pro for the US market. 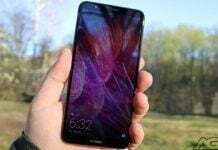 Although it's not available through any carriers, it's still a phone that deserves your attention, and even your money. Here's our look at the flagship device. 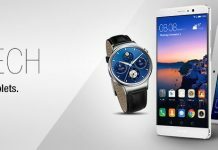 Huawei is currently running a promotion on both the Mate 10 Pro and Mate SE. You can save $150 on the Mate 10 Pro, and just $20 on the Mate SE. 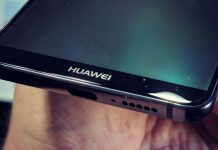 Huawei plans of conquering the US market are not going so well. A recent report claims one of the largest American retailers, Best Buy will stop selling phones from the company.